Do you remember the last time you set a New Year’s resolution? Do you remember if you achieved it? If you didn’t, or not completely, don’t worry. You’re not alone. At one time or another, most people have set a goal but ended up sidelined from it because life got in the way. You know what we mean, right? The day-to-day demands of life hijack our motivation, and we end up quitting the diet, workout plan, social media break, positive self-talk- or whatever it is- before we achieve the goal. That’s just life. It’s the way it goes. But if you think back to the last time you achieved the goal, you enjoyed success. It felt great, and the secret to that success was lasting motivation. Studies show that one of the most significant predictors of success is lasting motivation. In fact, the researcher who determined that it takes “10 years and 10,000 hours to become an expert” was studying motivation when he had that realization. So, here’s the real question: how does someone practice something for ten years or 10,00 hours? Well, they master their long-term motivation, of course. We help our students maintain motivation so they can be successful. Once they gain confidence by enjoying a few little successes, their intrinsic motivation and ability to self-motivate starts to kick in. From there, their whole life changes for the better. When we use rewards, we start with small, positive things like stripes and stickers for our younger students. We demonstrate and practice a skill, and then we ask our students to master it. Once they do, they receive a small reward to keep them excited and engaged. We also use verbal praise and positive, encouraging language to help our students stay motivated. Sometimes a few kind and encouraging words are enough to help a child realize they are doing well and keep them interested in learning more. From there, we progress to stripes and belts, always challenging our students to put in the time and effort to build confidence and master the next skill. As a student gets older and is faced with increasingly difficult skills or skills in a sequence, they’ve likely built their ability to self-motivate and rely on belts as a less frequent but more meaningful reward. 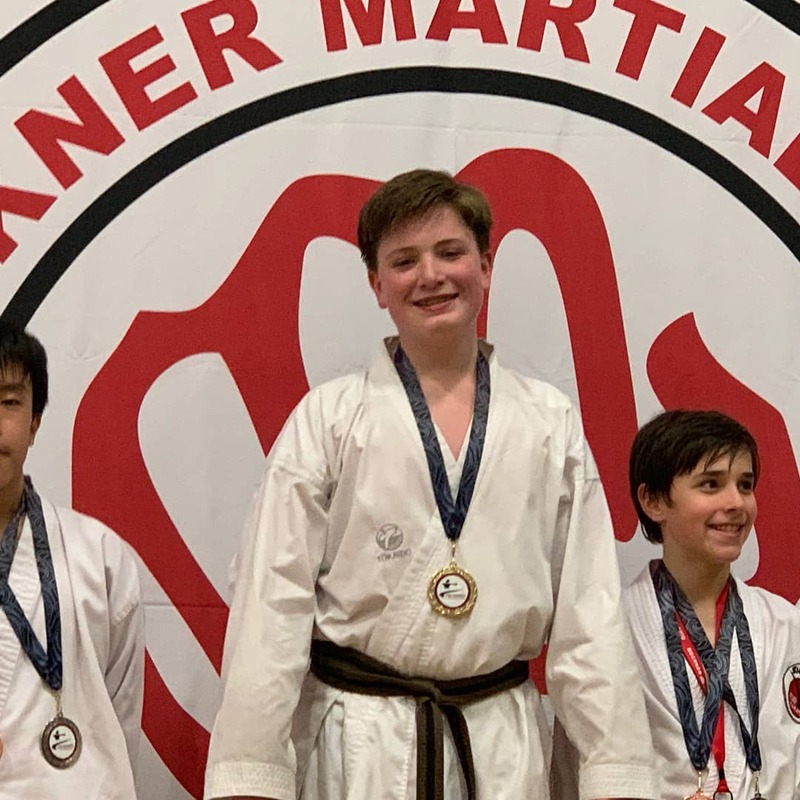 We see it time and time again- positive rewards help our students stay engaged and master motivation, which in turn helps them with martial arts and life outside the dojo too. 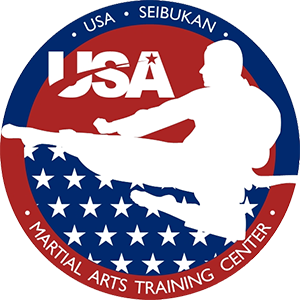 If you’d like to learn more about how martial arts help children grow into thriving, successful adults, visit our testimonials page.